I teetered on whether or not I was going to post up this week. I have been unable to focus on reading, so I am still reading what I posted last week. 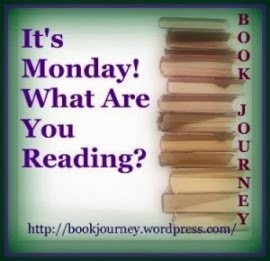 I am not very far in either of them but I have learned of another author that I am now obsessing about reading her books. This would be Thrity Umrigar. I have heard NOTHING but wonderful things about her works and all the reviews I have seen have been glowing. I need these books now. Ha. 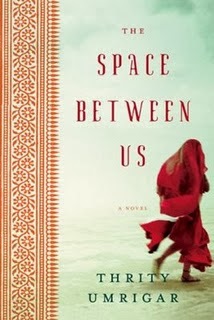 I have ordered "The Space Between Us" from Amazon. I love these reviews from the author's website. As university students in late 1970s Bombay, Armaiti, Laleh, Kavita, and Nishta were inseparable. Spirited and unconventional, they challenged authority and fought for a better world. But over the past thirty years, the quartet has drifted apart, the day-to-day demands of work and family tempering the revolutionary fervor they once shared. Then comes devastating news: Armaiti, who moved to America, is gravely ill and wants to see the old friends she left behind. For Laleh, reunion is a bittersweet reminder of unfulfilled dreams and unspoken guilt. For Kavita, it is an admission of forbidden passion. For Nishta, it is the promise of freedom from a bitter, fundamentalist husband. And for Armaiti, it is an act of acceptance, of letting go on her own terms. The World We Found is a dazzling masterwork from the remarkable Thrity Umrigar, offering an unforgettable portrait of modern India while it explores the enduring bonds of friendship and the power of love to change lives.